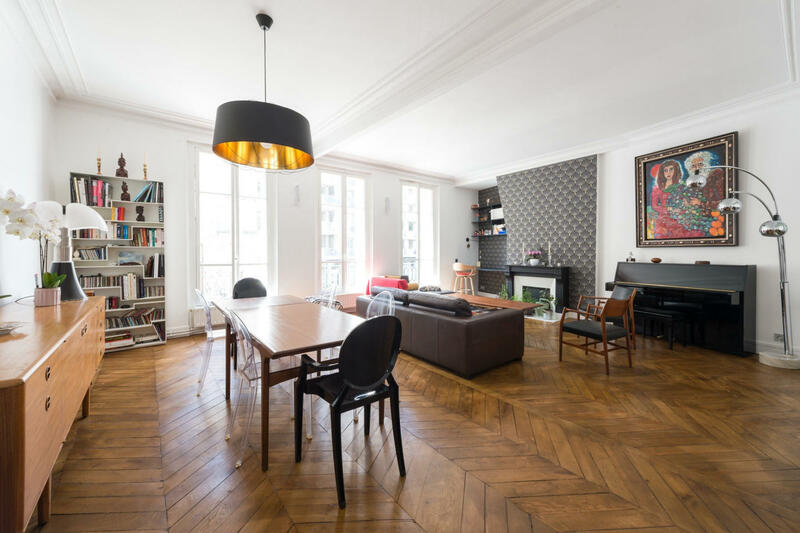 The accommodation Chaussée de la Muette is located in the lovely neighborhood of 16th arrondissement, in Paris where you can experience life as a local. 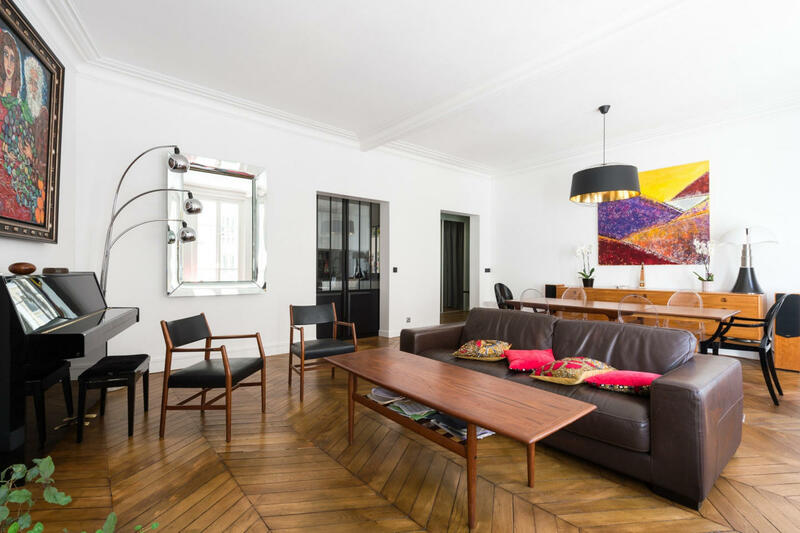 Chaussée de la Muette has a capacity to host up to 4 people, divided among 4 bedrooms, with 3 bed/s in total of which: 1 Double bed, 2 Single beds. You will have a/an Kitchen equipped with everything you need to make your stay more comfortable: Coffee machine, Kettle, Cooker, Oven, Dishwasher, Microwave, Toaster. It also has 2 bathrooms. 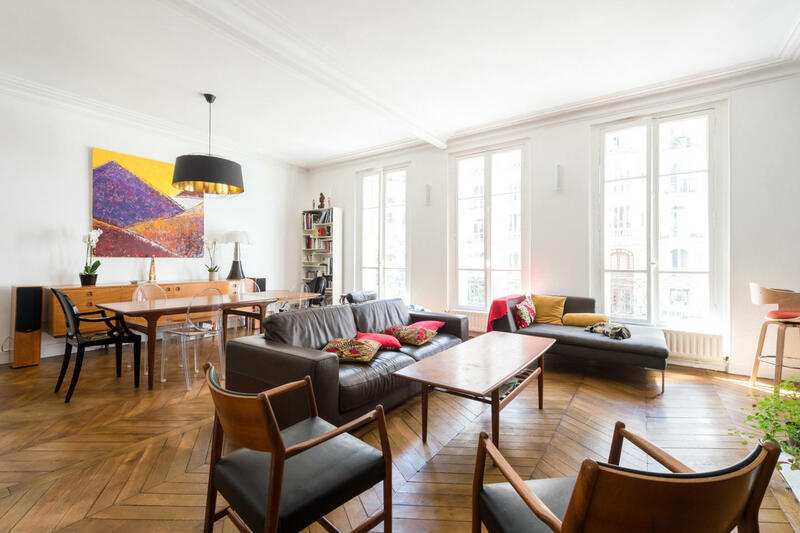 At Chaussée de la Muette you will find: Iron, Ironing Board, Washing machine, Dryer. And remember that at Chaussée de la Muette your pet is welcome to enjoy the holidays with you.